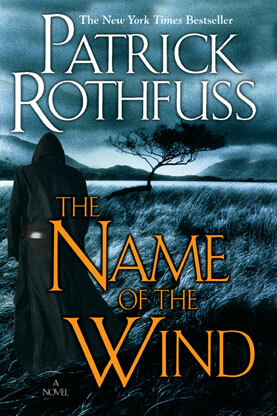 This was one of the most unique, well written, and well flowing books I’ve read. Not to mention, Yunior, is probably the most fascinating narrator that you’ll ever meet. The novel follows Oscar De Leon, an overweight Dominican teenager growing up in New Jersey who is obsessed with science fiction and fantasy. The novel opens with an explanation of fukú – “a curse or a doom of some kind: specifically the curse and the doom of the new world.” And the zafa – a counter spell of the fukú. The story then alternates between the story of Oscar and his search for love, and the lives of various members of his family including his rebellious sister Lola, and his mother’s life living in the Dominican Republic under Trujillo. Later the narrator Yunior, reveals himself to be Oscar’s roommate and Lola’s boyfriend. The story is a non-traditional one, but still contains all the elements of a classic coming-of-age story. It is heartbreaking but also magical making heavy use of references to popular culture due to Oscar’s obsessions with things like Star Wars and Lord of the Rings. The insights and history of life under Trujillo’s regime are painful and honest. The book just flowed with such a rhythm that it was almost impossible to put down. 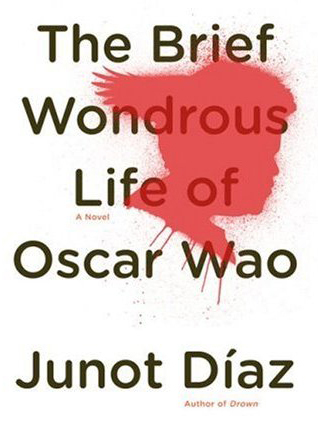 This entry was posted in Reviews and tagged Book Review, Coming of Age, Dominican Republic, Fantasy, Fiction, Junot Diaz, Magical Realism, The Brief and Wondrous Life of Oscar Wao on December 18, 2014 by kwils3.